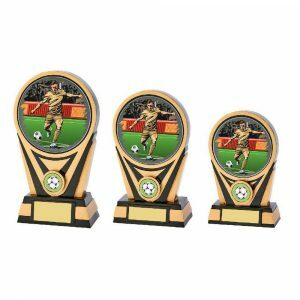 Buy personalised trophies for your fantasy football league online today! 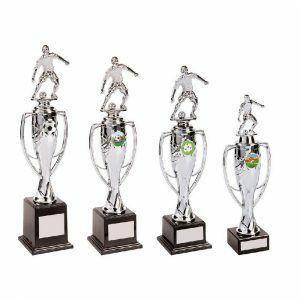 You don’t have to be part of a real football team to buy great quality football trophies. 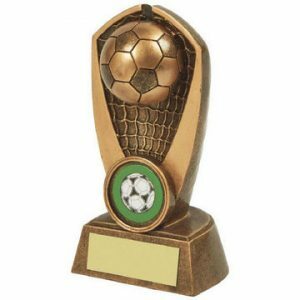 Challenge Trophies Online has a range of fantasy football trophies available as well. How will you celebrate your fantasy football league performances? A wall plaque or shield can be purchased and engraved with the names and details of your choice. 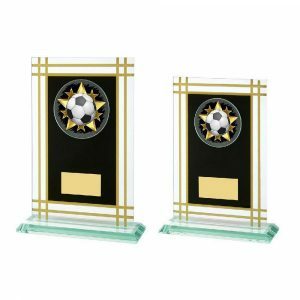 You can celebrate the winner of the league and the runners-up in style by hanging your chosen shield or plaque on the wall. 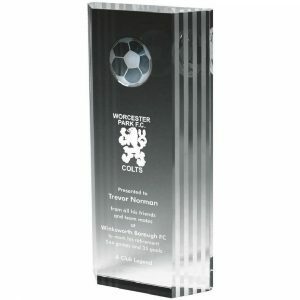 Alternatively you can purchase a separate award for the winner. Personalisation is easy. The options for each item are clearly stated on the appropriate page. Some items come in more than one size. 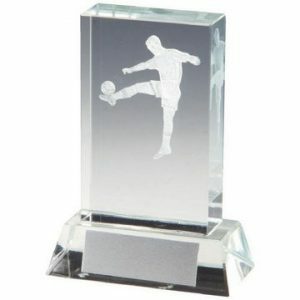 Choose which size you require – if relevant – and then enter your engraving instructions. 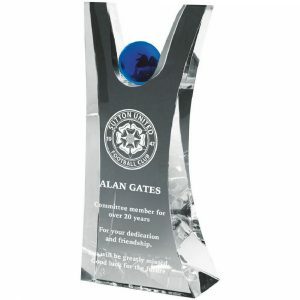 Some items allow for several areas of engraving. For example you could add several names to a plaque. The order form shows this clearly. 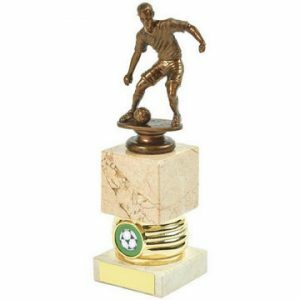 You can order just one fantasy football trophy or several. We will deliver quickly and efficiently in every case. 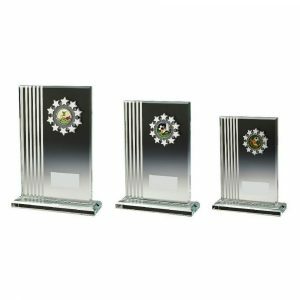 Challenge Trophies Online is dedicated to helping all our customers get what they need. 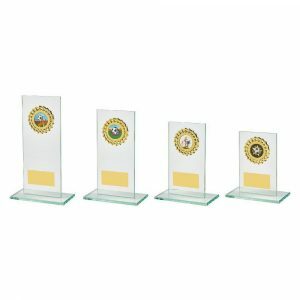 We offer budget trophies, gold and silver-effect shields and trophies and both classic and modern designs too. 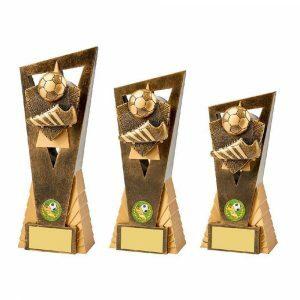 Fantasy football leagues can be celebrated with our help. Add an honour board to your wall at work every year. 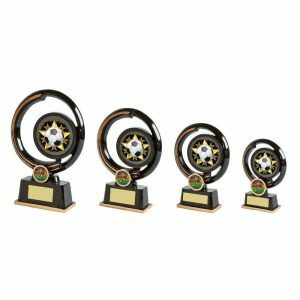 Recognise the winner with a gold resin award or nickel-plated trophy. However you choose to celebrate, we have more than a dozen options available to you. Choose, personalise and buy today with ease thanks to our streamlined order process. 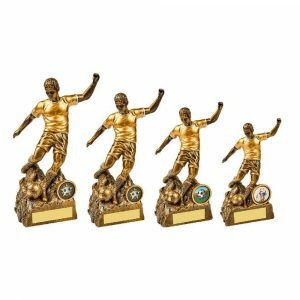 Make your next fantasy football league competition more memorable than ever as well.